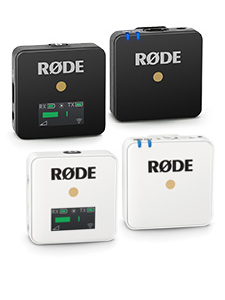 All RØDE products are warranted for one year from date of purchase. If you purchased your microphone from an authorised retailer then your warranty can be extended to five years, ten years or lifetime* (depending on the model) by registering the details of your purchase using this form. 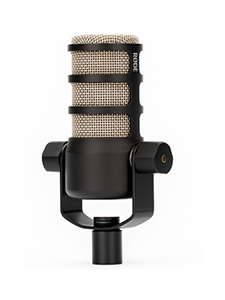 The RØDE extended warranty gives you the peace of mind that your investment is protected for many years to come. Find out if your product is eligible for extended warranty by selecting the model below. 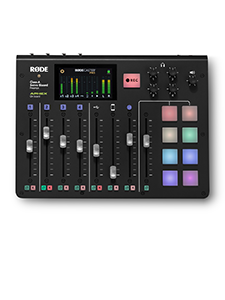 Are you trying to register a RØDE ? Error: This product is already registered with us to another owner - if you have purchased this second hand you can complete the product transfer form to transfer the warranty to your name.